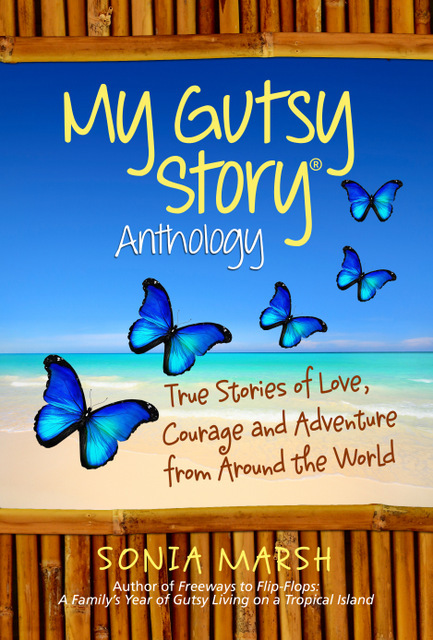 After the huge success of our first My Gutsy Story® Anthology: True Stories of Love, Courage and Adventure From Around the World , we’re now accepting submissions for our second Anthology. 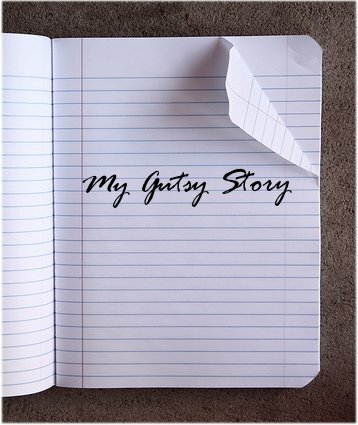 Every Monday we feature a My Gutsy Story®, and at the end of each month we ask our readers to vote for their favorite My Gutsy Story®. Audience participation, comments and votes are encouraged. Changed the way you think about something. Made your life take a different direction. The story should be no more than 1,000 words. 100 word bio with your website. Readers vote each month for their favorite story of the month. 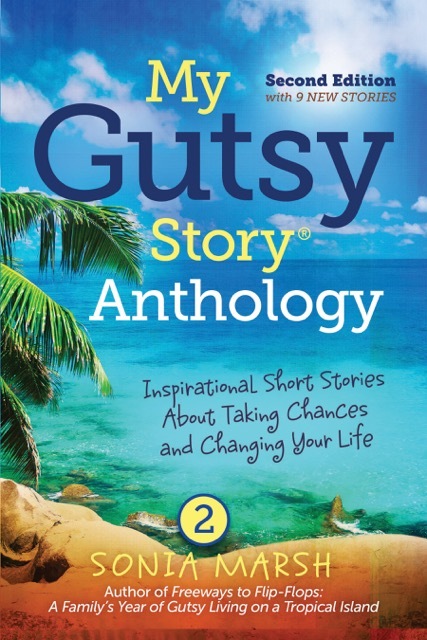 What do you get from sharing My Gutsy Story®? Links to your books, website or blog. An opportunity to share your work with new readers. More comments, Tweets, FaceBook comments, fame. One winner per month gets a prize from one of our monthly sponsors. We launched our first My Gutsy Story® Anthology: True Stories of Love, Courage and Adventure From Around the World on September 26th, 2013, at the Regency South Coast Village, Santa Ana, California, with “gutsy Traveler” and keynote speaker, Marybeth Bond, and a panel of indie authors, including: Linda Joy Myers, Jason Matthews, Sonia Marsh and Marla Miller as our moderator. You can see the photos and learn more about our event here. Would you like to sponsor the contest? If so, please contact us. Filed Under: Inspirational, My Gutsy Story, People, Writing & Work Tagged With: "My Gutsy Story" contest guidelines. What a brilliant idea Sonia! And very generous of you. 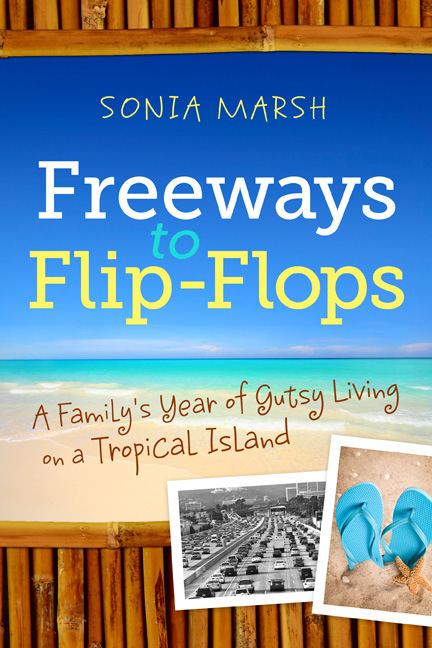 I’m going to share it on The Blogstress Network. I’ll also see what I can come up with that fits into the Gutsy category. I know you have some Gutsy stories to share, and look forward to hearing from the “Blogstress Network” too. Thanks. I’ve read several wonderful stories on your blog and have you filed in my “gutsy people” file. 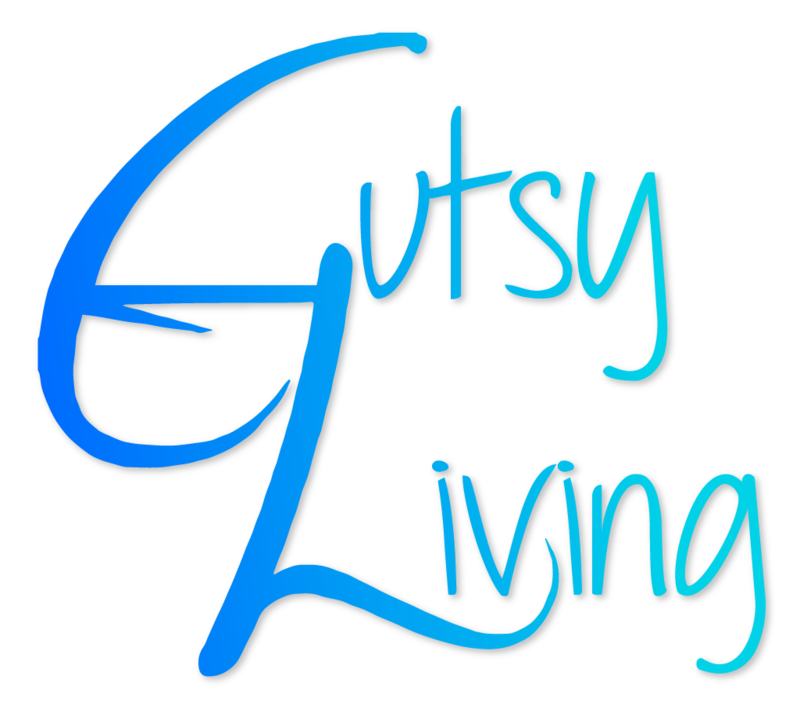 I’m going to go dig into my gutsy closet and see what I can find! I’m sure you have a bunch and look forward to reading yours. What an interesting and gutsy idea, Sonia! Mondays will make for very exciting reading every week from now on. I’ll have a go at a gutsy story for you. Thanks Stephanie. Sounds like I might get a ton of stories to share. I don’t normally see myself as being all that gutsy. But lately, I’ve looked back on a few things and thought, “Wow; I actually did that! ?” These are kinds of things that I thought, in hindsight, were really crazy — in at least a couple of cases, putting our family’s economic future on the line to take a new job. I guess what I’m saying is that I tend to move with my heart (and my brain too, but mostly my heart). I’ve taken on challenges, and thought, well, that was OK. But in further hindsight thought that took a fair amount of courage. I think, if we looked back on our lives, we would all find some gutsy things we have done, and could tell our stories. You’ve got lots of gutsy people following your blog, Sonia. I’m looking forward to reading some wonderful stories. Thanks for this new plan. I think we would all love to hear your stories especially when you mentioned they were “really crazy” things that you did. Sounds fun! I just wish I had time to write something! Perhaps at a later date since I hope this continues to be a popular Monday post. You can always stop by and read the stories. Thanks Ola. That would be fun to read plus a photo to go with it since you specialize in photography on your blog. Lauri, As an author, that would be a treat for us. And something we will all get to enjoy and benefit from!!! I hope you join and share with your writer/blogger friends. I shall mention a few sponsors tomorrow. Thanks. Thanks Annabel. That is such a wonderful prize for anyone who blogs and wants to learn more. As you know I purchased it and found it incredibly helpful when I needed to get tips on the “About Me” page and how to build a great website. Love this idea! Have not had cell covereage or internet for 5 days, but I’m on the grid again. Tonight when I am able to get on my laptop, I will send you my story. Jill I know you have a great adventure going with your kids around the U.S. so can’t wait. 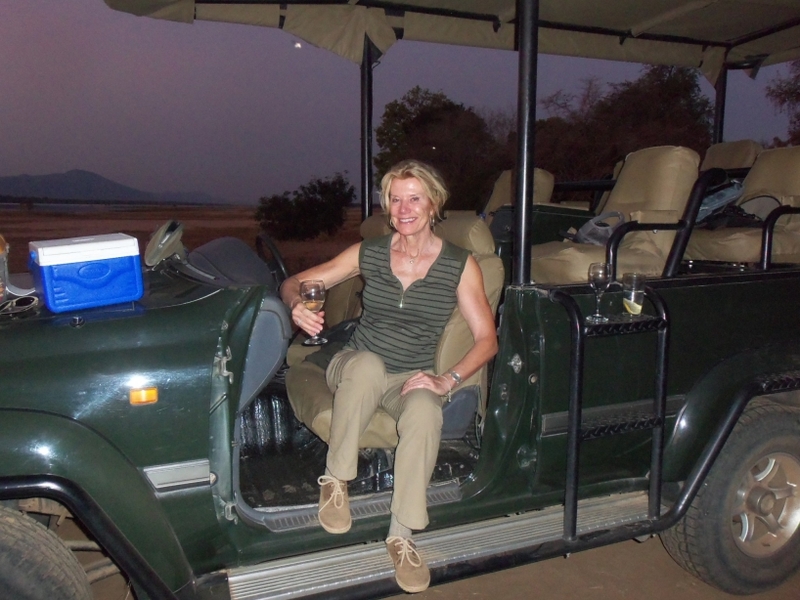 Sonia, love your blogs and this idea of sharing! Looking forward to reading some gutsy stories and submitting mine as well! Just got my first writing published in the November issue of Guideposts magazine. Hard work and gutsy living paid off! Congratulations Rhonda and thanks for sharing. Glad to hear your hard work paid off. What a brilliant idea for a series. I’m going to enjoy reading these. I heard about you and this project on twitter! I think it is AWESOME and I can’t wait to read and hear the stories. I was so inspired I sent you one. Be blessed! Thanks for submitting your story and I’m glad you love this idea.